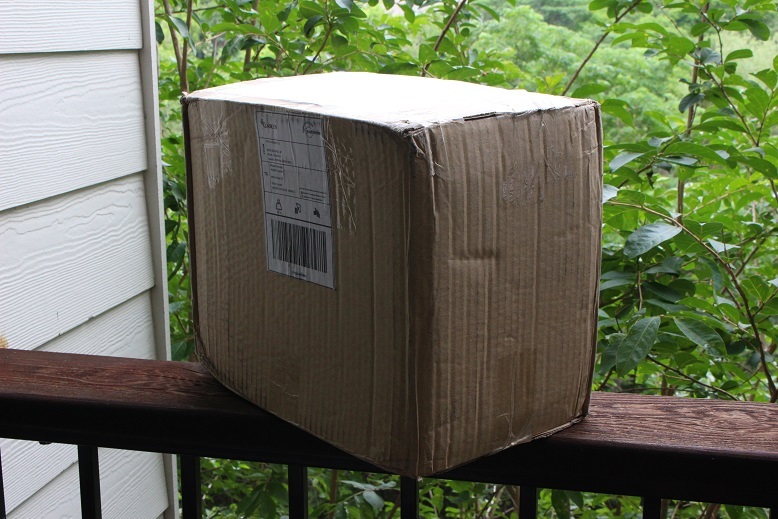 Did I Get Another Package in the Mail Today? Yes I Did! In my last couple of posts I have gone over most of the latest Blood Bowl releases from Games Workshop. Today, we get a look at the last of those releases. 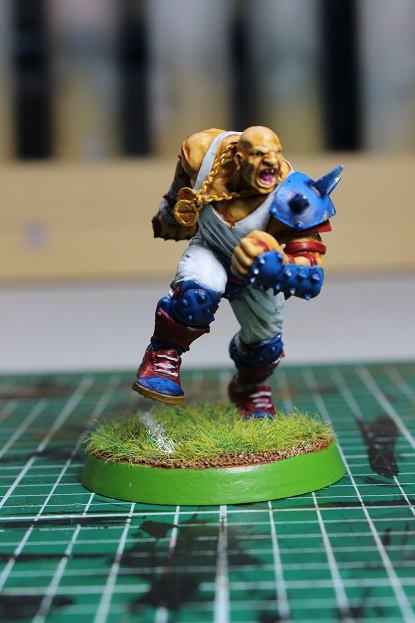 The day before the Dwarf team, the Dwarf dice, and the Skaven and Dwarf team were released, Forge World released the first official Star Player for the new edition of Blood Bowl. The Mighty Zug! I saw all the pre-release images of the mini and I really liked what I saw. 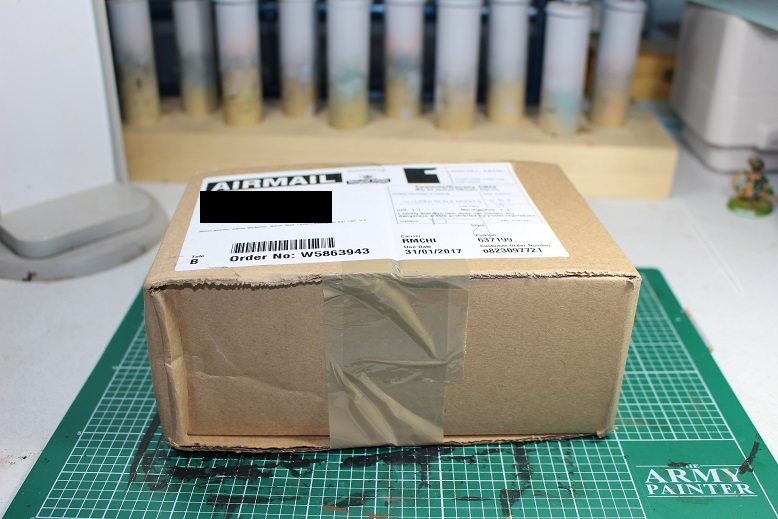 You might remember that I had previously ordered the Halfling and Goblin Referees pack from Forge World and it took more than a little while for me to actually receive the minis. I hoped that this order would be different, and luckily for me, it was!